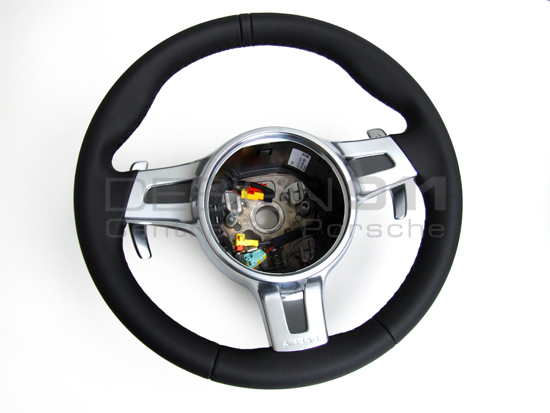 911uk.com - Porsche Forum : View topic - Royal Steering Wheels? 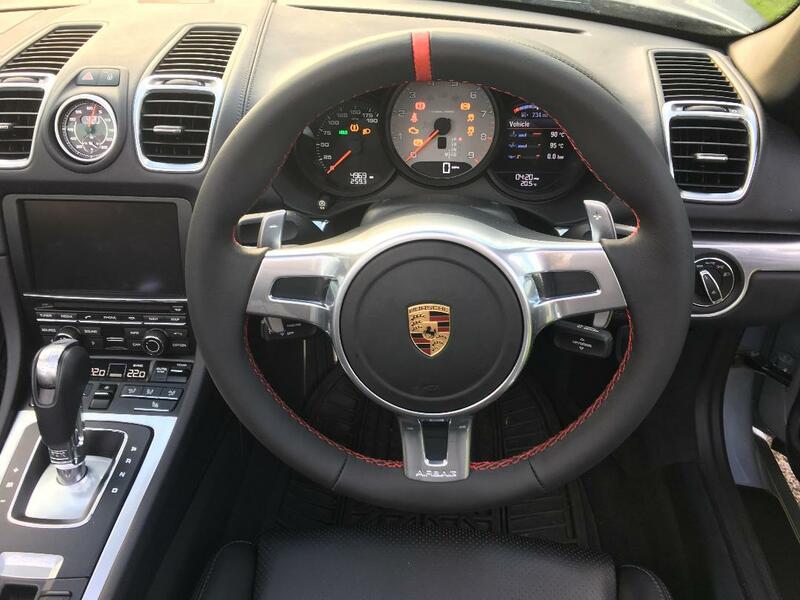 911uk.com Forum Index > 996 (1997 - 2005) > Royal Steering Wheels? Pics please, I've been meaning to do this for a while and your colour combo would suit my car. Is it still around £150? Price was £150 + 10 return postage. I covered the cost of sending the wheel to them. I am looking for the pic on FB but after spending 5 mins with the search function I can't find it due to the vast amount of waffle on there. A pic up here would be much appreciated. 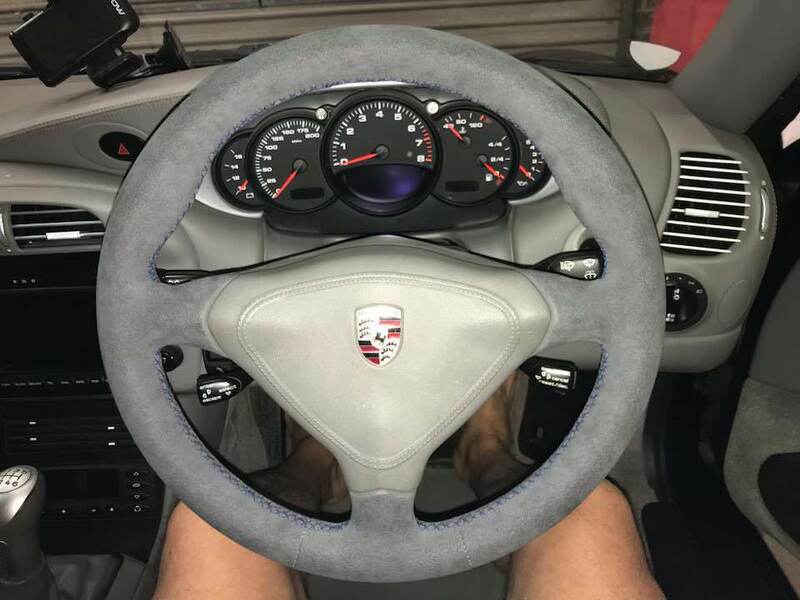 I've always thought the original wheel was a little skinny, but have you noticed any reduction in steering feel with the thicker rim? Does look nice by the way. 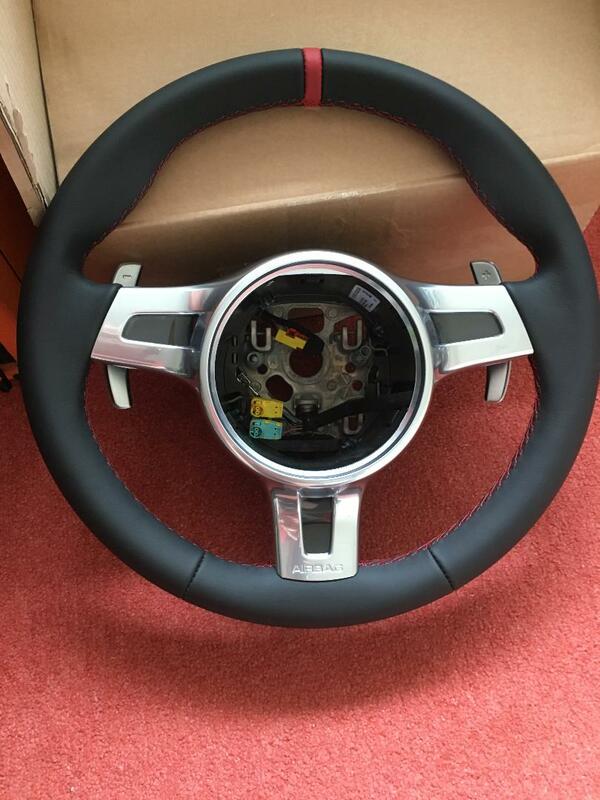 I’ve just had one done for my sons Clio 182. Very good quality from royal. There is another guy on ebay (Jason) who does this and also a thickened version. I have one of his wheels on my RS4 and its great. Good to deal with as well. 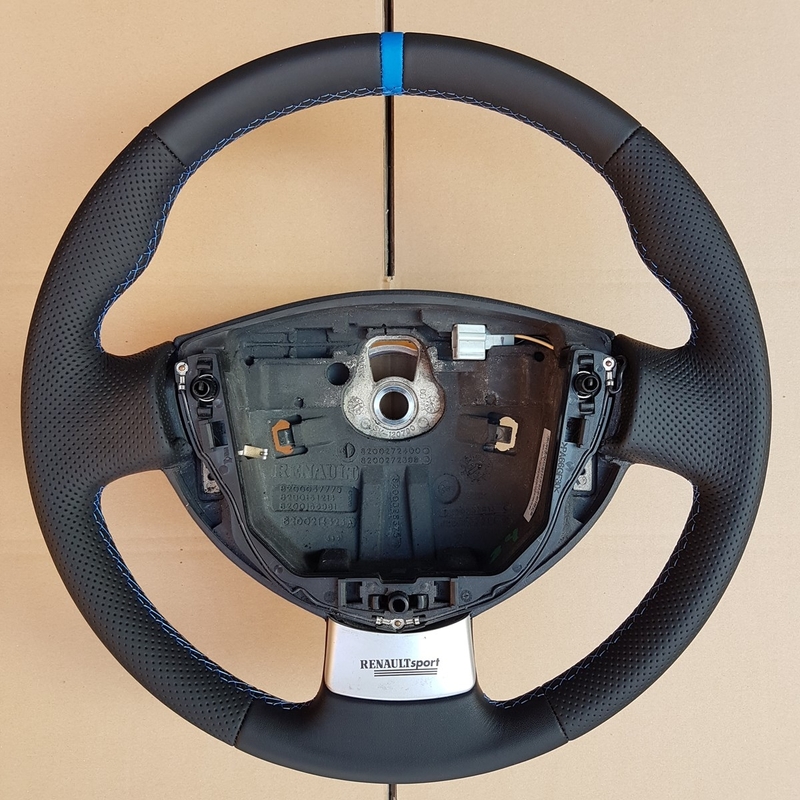 Coming to the 996 from a 968 club sport steering wheel (which I still believe was "perfection"), the 996 is just a tad too skinny until rewrapped just a couple of mm thicker...….